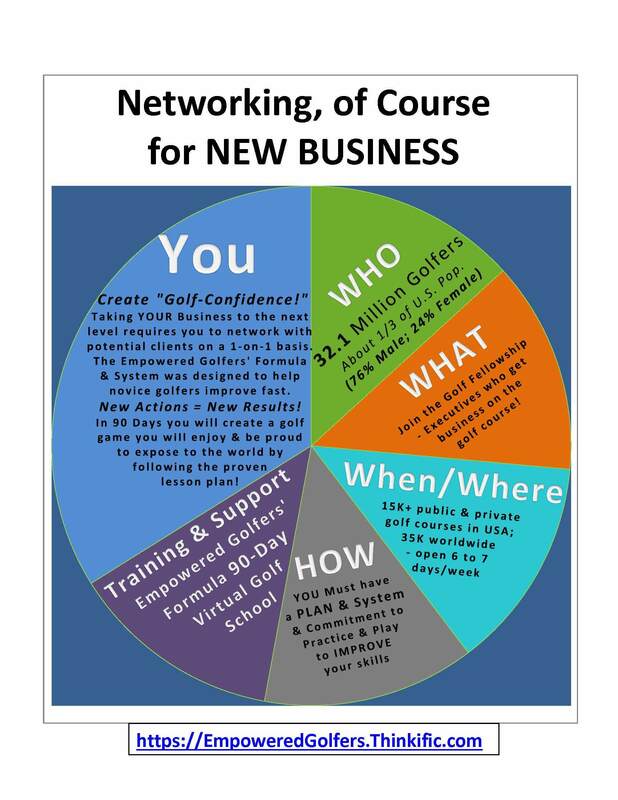 Loraine Navoney Our business would like to host a meeting and provide the inspirational speaker. Steph Hammerman is the first crossfit coach with cerebral palsy and has been cancer free for the past 3 years. She recently opened Hammer Driven Fitness in Knightdale, NC and was featured on Good Morning America this past March. Her story is an inspiring one and worth hearing! If interested in this opportunity, please copy me on my personal email as well Lnavoney@gmail.com. Local Chapters Division This Chapter is actively seeking new leadership! If interested, please email Marie Bartolotti, Program & Engagement Manager at mbartolotti@iawomen.com and CC localchaptersoffice@iawomen.com. Thank you! 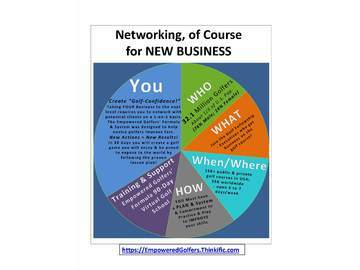 Kym Mitchell Hello ladies, I recently joined this group and chapter last week. I live in the Holly Springs area and will be opening up my custom branded apparel and marketing services in Fuquay Varina this December! I'm looking for opportunities to get involved with this chapter and the greater Raleigh-Durham area. Is there somewhere I can look for a calendar of events? Look forward to meeting with you! !